Is the Maltese right for you? Find your perfect match now! 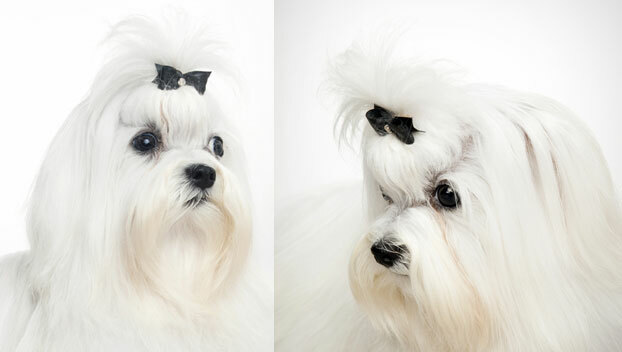 Whoever said “it's a dog's life” to complain about their circumstances probably wasn't talking about the Maltese. 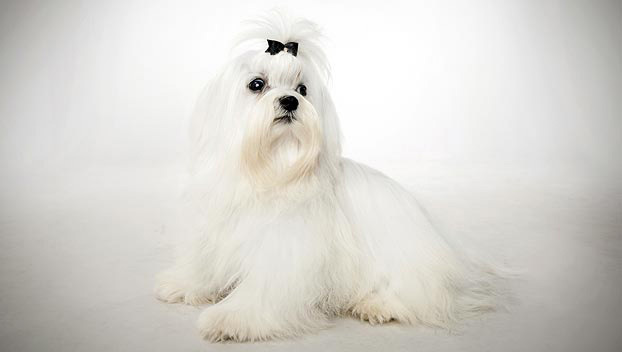 A Maltese once inherited $12 million dollars, making it the world's richest dog! Businesswoman (and famed tax-evader) Leona Helmsley left her Maltese, Trouble, many millions upon her death. This pampered pooch is an ancient breed. In fact, the Maltese just might be the oldest lapdog breed. Classical philosophers waxed poetic about these dogs: Aristotle described them as a “cloud floating in the sky.” Today, Malteses make for stylish travel buddies and fantastic companions. They are a sprightly, eager breed. Originally from Island of Malta, this small-sized and medium-energy breed can grow to between 6-8 pounds and lives an average of 12-15 years. The breed is recognized by the American Kennel Club and classified as a member of the Toy group. WHAT IS A MALTESE'S PERSONALITY LIKE? Loving, playful, and affectionate, Malteses have lovely temperaments and make wonderful family pets. This small dog can be fragile and should be supervised when playing with kids. They get along well with older children, who are less likely to play too “ruff” with them. Your Maltese loves a lap to sit on. WHAT IS MALTESE BEHAVIOR LIKE? Malteses are surprisingly sturdy and versatile considering their small size. They love to play and learn tricks. This is an active breed, but these dogs are not built for long distances — remember, she's taking four or five steps for every one of yours. HOW EASY IS IT TO TRAIN A MALTESE? 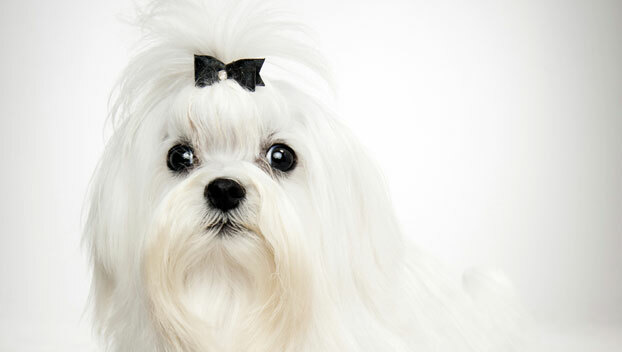 Look: your Maltese is smart and charming, and she knows it. If you want to spoil this dog, she's not going to argue with you. But this breed has a tendency to become overly reliant on their owners; it's important to start training a Maltese early that it's okay to be alone sometimes. HOW MUCH DO MALTESES SHED AND WHAT ARE THEIR GROOMING NEEDS? This breed's long, gorgeous white hair is among its most distinctive features. These dogs don't shed much, but they need consistent grooming. 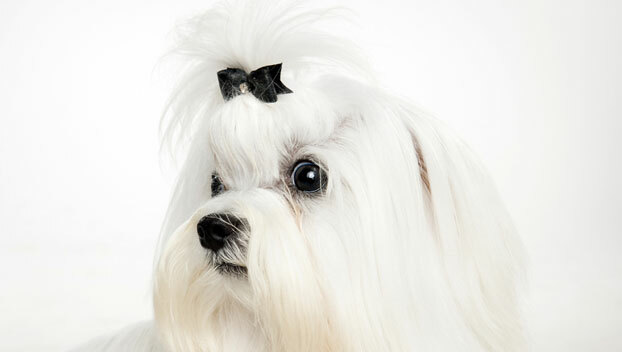 A show-ready Maltese will need brushing every day and bathing every week. Even if your fearless fashion-plate isn't destined for the show ring, she'll need regular brushing, clipping and combing to prevent mats and tangles. WHAT HEALTH PROBLEMS DO MALTESES HAVE? This is a sturdy breed, though some Malteses can have problems with their teeth. Be sure to brush this dog's teeth regularly! ARE MALTESES GOOD FOR PEOPLE WITH ALLERGIES? The American Kennel Club lists Malteses among its breeds recommended for allergy sufferers. 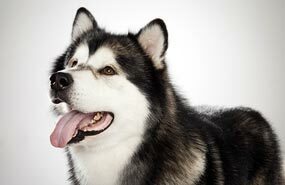 This breed sheds infrequently and predictably and produces less dander than most dogs. You can reduce your furry friend's impact on your allergies with frequent baths and brushings to reduce loose hairs and allergy-aggravating proteins in your pet's dander. Use a damp cloth to wipe off your dog after playing outside. Smaller dogs have less surface area, so they produce comparatively less dander than larger breeds — definitely something to keep in mind with a dog as small as a Maltese! Remember that no breed is 100% hypoallergenic, and any breed can aggravate allergies. WHAT IS A MALTESE'S BEST DAY? Let her strut like a supermodel around the block so she can see and be seen, then take her home for treats, a quick play session, and snuggles. SHOULD I ADOPT A MALTESE? Malteses are something of a contradiction: gentle and snuggly, energetic and playful. They're very adaptable to different environments, and their small size and moderate exercise needs make them good candidates for apartment or tiny home living. They don't mind the cold, but they get a bit droopy in the heat. If you don't mind the constant grooming and aren't longing for a dog who will take up the whole bed, a Maltese could be your charming canine companion. 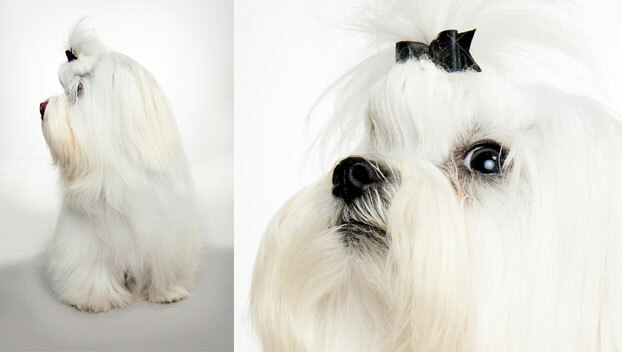 Have you decided that a Maltese is the perfect dog for you? Why not be your new best friend's hero and adopt a rescue! Be sure to check out our article on what to expect when you're adopting a dog or cat.